When you purchase office equipment from Coleman’s you may be assured of local support, advice and assistance from qualified, experienced sales consultants. 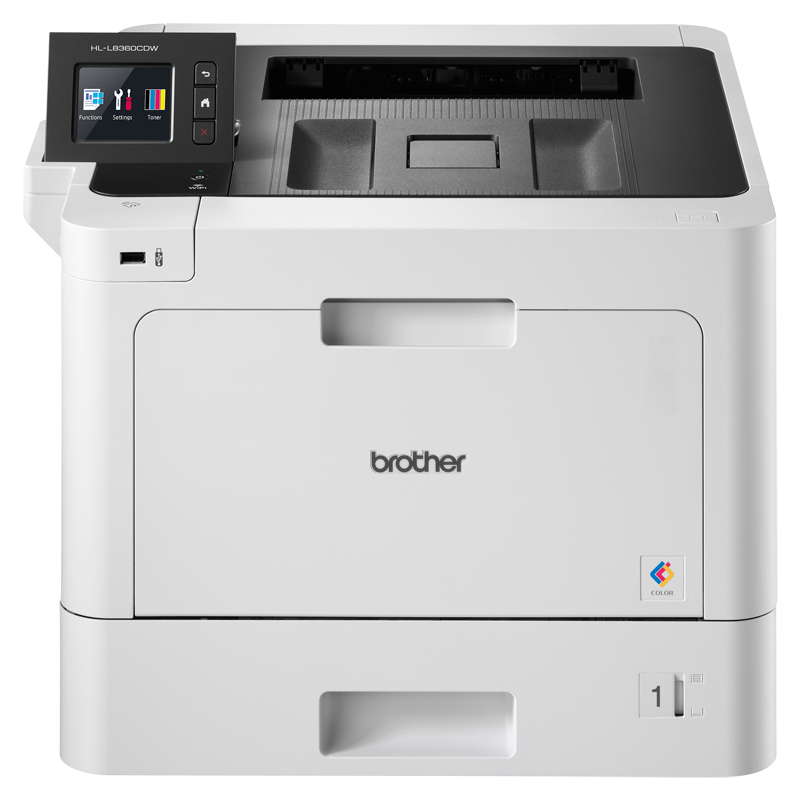 Coleman’s sell a wide range of printers from budget ink jet to wide format colour printers. 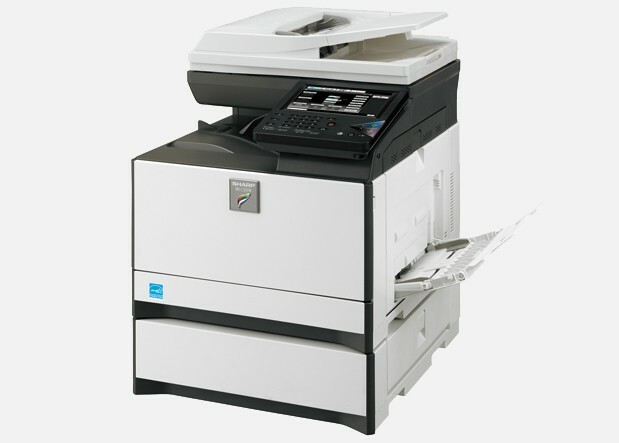 We are an authorised service centre for HP, Lexmark, Brother, Epson and other leading brands. At a time when more and more companies are looking for ways to reduce costs and increase efficiency, Colemans offers a proved solution that has been helping companies just like yours for years. By optimising your fleet of printers and managing your print environment, we will help you reach your financial goals while allowing you to focus on what really matters – your business.